One more dessert flavor for you! 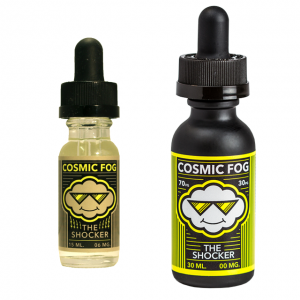 Snacker Doodle by Tailored Vapors nicotine salt e-liquid is a sweet treat for a sweet tooth. Tailored House Salts Snacker Doodle 30ml mixes warm oven-fresh snickerdoodle cookies flavor with a delicate vanilla bean ice cream notes. Can you imagine a better duet? Cold ice cream stuffed between two cookies will bring you an enjoyable sweet tasting vaping for a relaxing experience during the whole day. Snacker Doodle is made with a nicotine salt providing fast nicotine satisfaction and an opportunity to vape at higher wattages. You can choose either 25mg or 45mg option. 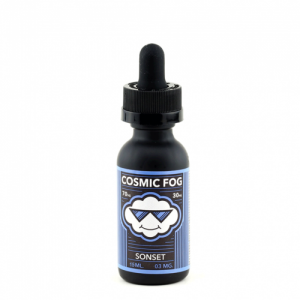 This flavor e-liquid with a nicotine salt base can be utilized with pod systems and other low wattage devices. It is sold in a 30ml chubby gorilla bottle. All in all, Snacker Doodle by Tailored House Salts is a worthy addition to your dessert flavor collection!